The company’s vision outlines the future aspirations of the company; it identifies the big goal that they aim to accomplish. Why does the company exist? 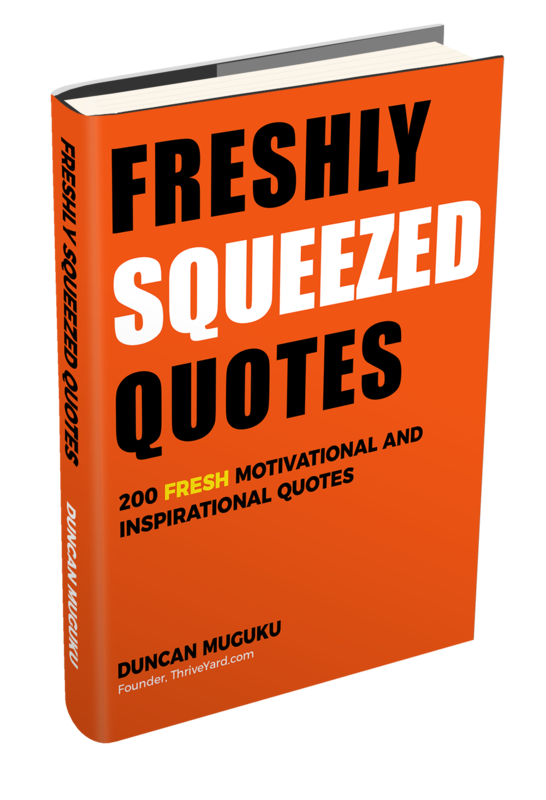 Write down the company’s mission statement on your note pad and read it aloud to understand and internalize it. Check the company website to see who the key leaders are such as the CEO, COO, CFO and Senior Vice Presidents. Read online reviews based on customer experiences, employee experiences and suppliers and vendors’ experiences. What are the main products and/or services for the company? Who are the major clients or customers? Where are the products sold? When was the company founded or started? Who started it? Why? How many employees does the company have? What differentiates this company from others? Where is the company located? Are there local offices, regional offices or branches, international offices etc.? Where are the headquarters located? Visit social media profiles of the company. This page should tell you at a glance why the company exists and what their aspirations are. Read annual reports and newsletters. These offer information on what the company does. Examine the competitive landscape and think of what new ideas you could contribute to improve the competitive position of the company. Conduct research to see if there are any headwinds that could affect the company in the future. Look for critical items such as news of layoffs, acquisitions and mergers. 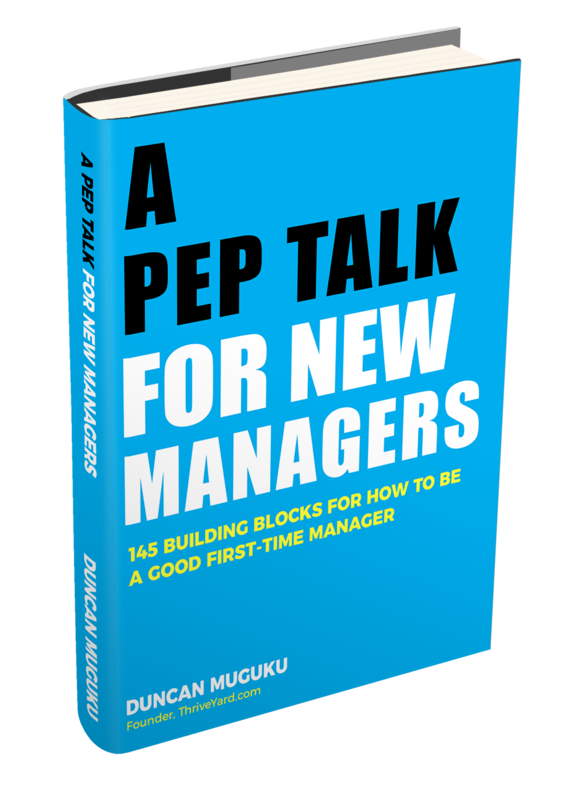 Look for positive stories such as the company winning an award, new product launches, expansion to new territories, hiring of key executives etc. Company videos can reveal a wealth of information; typical videos include videos of staff working, CEO talking, product and service promotions etc. What is the financial health of the company? Is revenue growing or declining? Is the company making profits or losses? What are the projections for future growth? What are the shared values and beliefs of the company’s employees? Is this a fun and interesting place to work? Who are the board of directors? Conduct research to find out the names of the board members and the governing structure of the company. The blog will give a firsthand scoop on what the company cares about. Read as many blog posts as possible about the company. What causes does the company care about? Which charities does the company support, contribute and donate to? Familiarize yourself with branding elements such as the company’s logo, color schemes, tagline, advertisements, website, social media pages etc. Some companies are courteous enough to send interviewees the names and titles of the people who will be interviewing them. 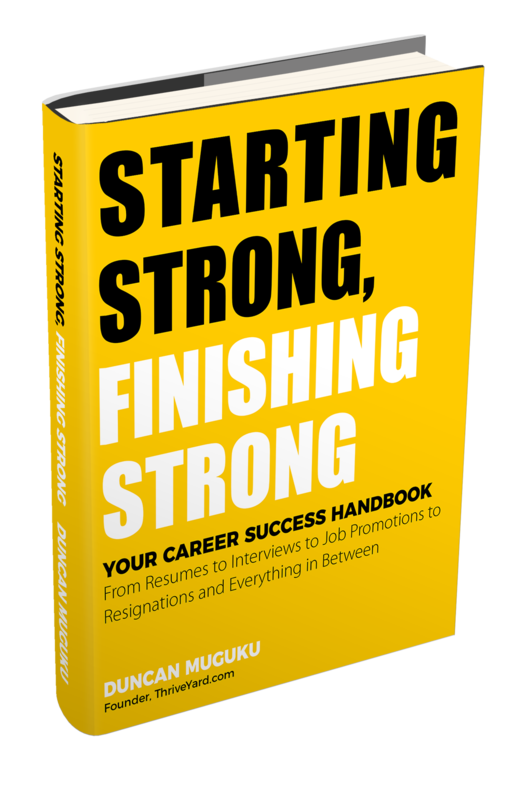 Learn as much about the interviewers as possible. Who did this job previously? What key skills did they possess? Do research to learn about your predecessor. Conduct research to find out who will be the immediate supervisor for this role. 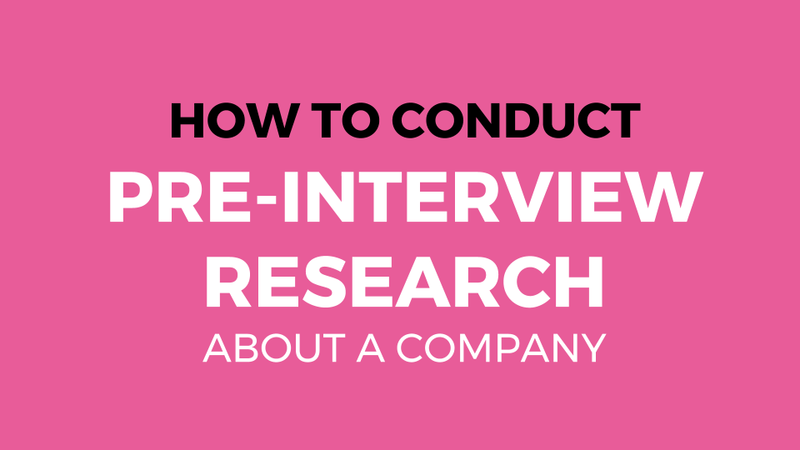 This slide presentation shows How To Conduct Pre-Interview Research About A Company.